It’s fair to say that not many environments require the level of optimised storage that museums require. When you’re caring for priceless paintings or artefacts, what you store them in is as important as where they’re stored. But, as with more mundane environments, practicality and user-friendliness also play a big part. 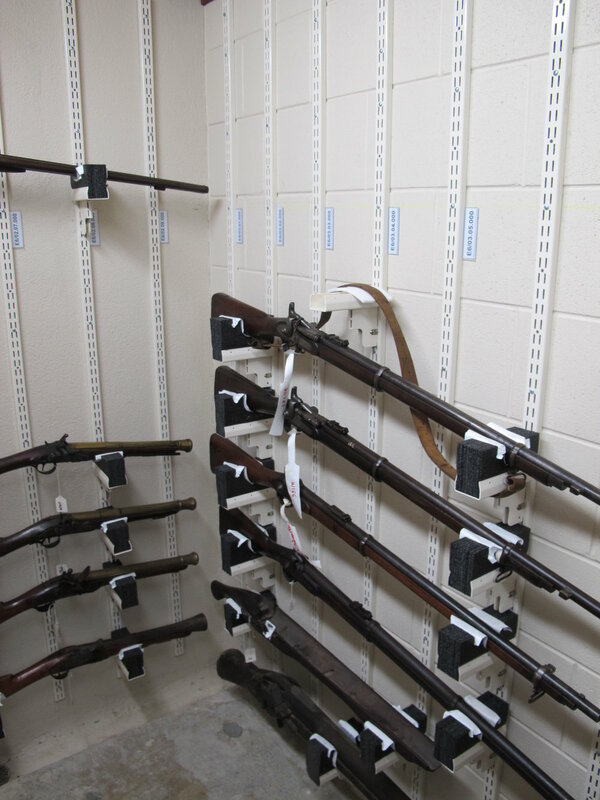 Hydestor provide a range of quality shelving and storage solutions ideally suited to the unique needs of museums and their staff. You can see some of our museum friendly range below. If you’re looking at museum specific storage, get in touch with our experienced team and let us help you get the exact storage you’ll need.